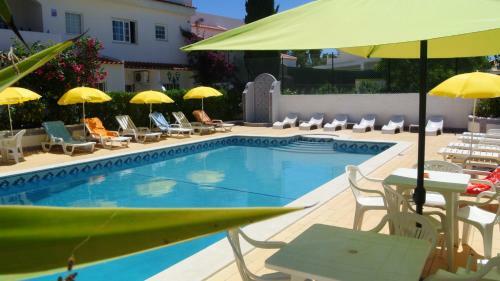 Located 700 metres from Albufeira Marina in Albufeira, this air-conditioned apartment features a terrace. 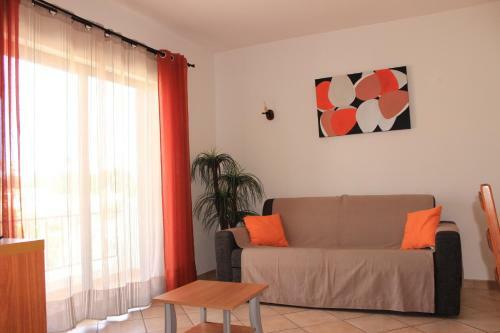 The property boasts views of the sea and is 800 metres from Old Town Square. Free WiFi is featured .